Psychological assessment and training is usually performed with “paper and pencil” tools and by using abstract materials (sequences of geometric figures, symbols, no-sense words, etc.). Psychologists debate if this approach is feasible to measure correctly human cognitive functions. 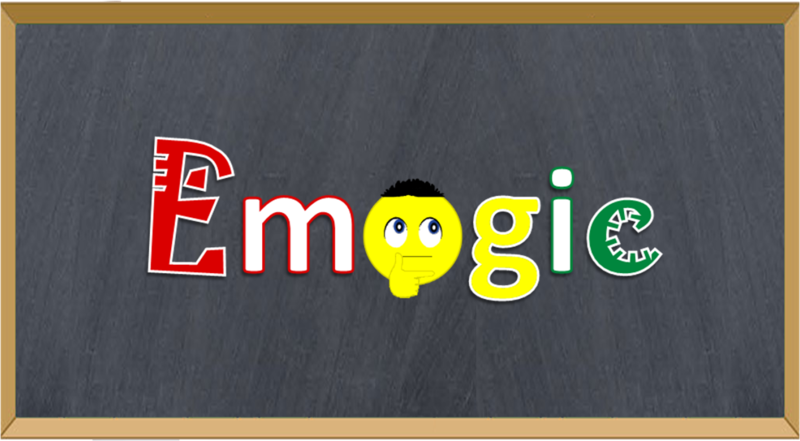 Emogic is developed with STELT platform by a team of psychologists leaded by Doctor Fabrizio Ferrara. The project is funded by an Italian Publisher in order to explore innovative products for the market of psychological testing. 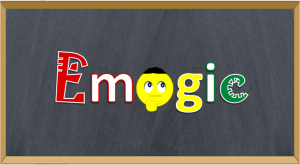 According to the results observed in the current validation phase, Emogic will be considered to become a product or to be reported only in academic channels (conferences and scholars’ journals).